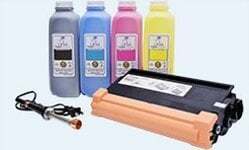 This photo black cleaning cartridge is compatible with Epson SureColor T3000, T3200, T3270, T5000, T5200, T5200D, T5270, T5270D, T7000, T7200, T7200D, T7270, T7270D printers. 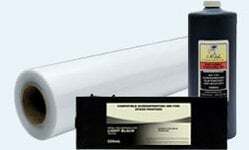 This photo black cartridge is filled with InkOwl's purge fluid for Epson wide format printers. 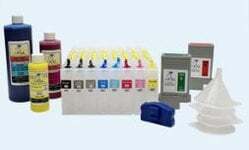 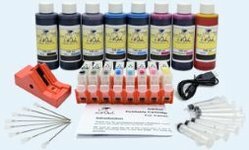 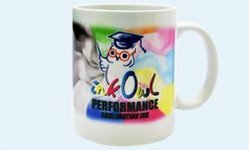 Install this cartridge into your printer in place of ordinary photo black ink so that the other color slots in the printer can be used for sublimation ink printing.